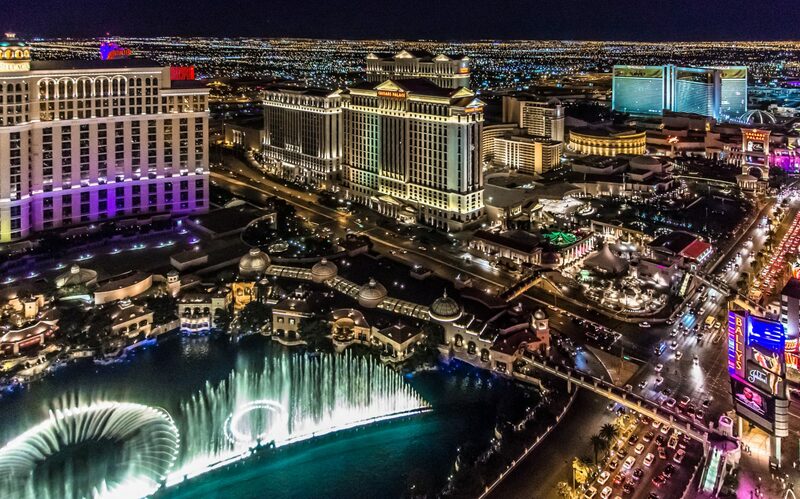 There is a reason why the City of Las Vegas attracts more than 39 million visitors annually: casinos. There are many quality casinos that offer excitement, glitz, and great gambling. 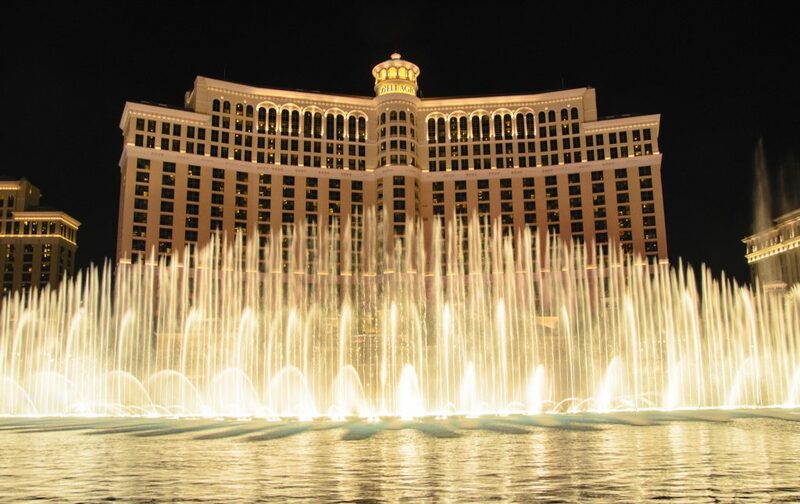 To make your trip to Vegas memorable, go to one of the greatest casinos. 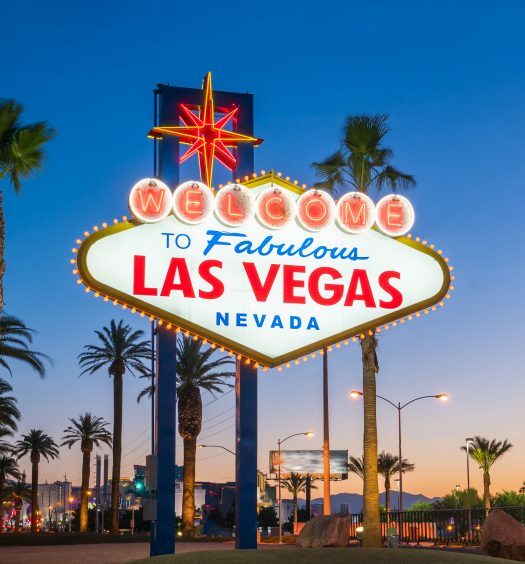 Keeping that in mind, here are the best casinos on Las Vegas Strip where you can play your favorite Vegas slots, poker, and table games. Aria is regarded as the best casino for slots. The slot machines are very modern and guests can find almost all of the most popular titles in one section or another of the slot machines floor. Also, all the classics, such as Pinball and Top Dollar, can be found in plenty at this casino. Aria has approximately 2,000 slot machines, which includes the current-day favorites like The Walking Dead II, Wheel of Fortune 3-D, and Anchorman. These range from penny slots up to the highest levels you can imagine, with some over 1,000 or 2,000 dollars per spin. in fact, Aria offers one of Nevada’s most exclusive high-limit slot machine rooms. This high-limit room, called SPIN, has some of the best slots in Vegas that cost as high as $5,000 per pull. Designed by Peter Marino, an architect from New York, the SPIN has a full-service dining area, a staff of butlers, private bathrooms, and a separate area where guests can exchange slot tickets for dollars. Bellagio is the best casino for poker. The poker room at Bellagio still remains one of the casino’s signature amenities, and it’s the premier card room in Vegas. The cavernous space situated near the sportsbook has a total of 40 tables. When it opened in 1998, The Mirage was immediately unseated as the top room designated for high stakes. 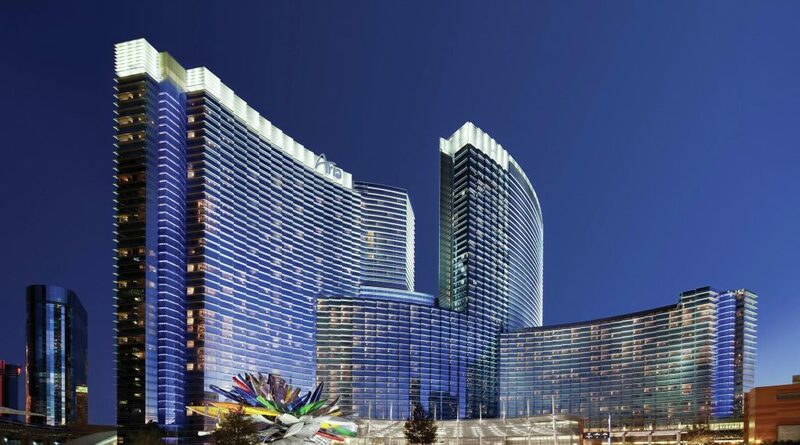 It hosts some of the most prestigious events in World Poker Tour. Those looking for smaller buy-in daily tournaments, the $130 buy-in normally runs at 2 PM every day. No Limit Hold’em is the most popular game at Bellagio, and you will find a higher number of mixed games going when compared to other poker rooms in Vegas. If you decide to play mixed games, you will be playing against some of the best professionals in the city and in the world. Since No Limit is the game of choice, guests can play for any stakes they want. The lower limit games have small caps on their buy-in: $1,500 at 5/10, $500 at 2/5, and $300 at $1/$3. These games run every day and there are always multiple tables. When it comes to the diversity of table games, the Golden Nugget is the best, and it’s considered as the nicest downtown casino in Vegas. The casino floor at Golden Nugget stretches over 30,000 sq. ft, and it boasts a wide selection of table games. The table game offering at this casino is solid as the Nugget and includes Roulette, Let It Ride, Flushes Gone Wild, Big Six Wheel, Baccarat, and more. Floor managers at this casino have always welcomed table-game pilots, which means that depending on the day you visit the Nugget, you might find one or two new games on the main gaming floor. Also, Golden Nugget spreads different table games by the pool, where guests can still enjoy their favorite game. Casino Royale caters to low rollers, and it features low table minimums for blackjack, craps, and roulette. The gaming floor at this casino is a modest 17,500 sq. ft, and there’s no trace of secondhand smoke. There are numerous tables of the recently created variations (Blackjack Switch and Free Bet Blackjack) each having a $5 minimum. Also, single deck blackjack is available for $10 or $5 with a payout of 6-5, where the dealer has to hit soft 17. 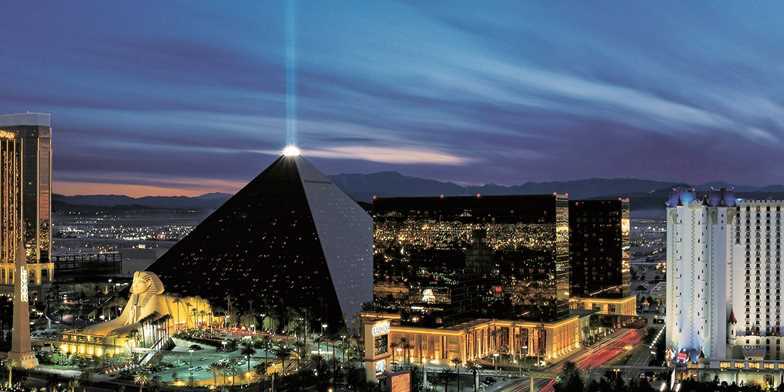 Luxor is located on the southern end of the Las Vegas Strip, Luxor is another casino that offers some of the popular Vegas slots. There are over 1,100 slots spread around the entire casino. There is a daily section for slot tournament right by the sportsbook; some of its notable games include Anchorman, The Flintstones, Ski Pinball, Wheel of Fortune, Willy Wonka, plus several varieties of Buffalo. Betting amounts are standard, starting at a penny then increasing in increments of 0.05, 0.10, 0.25, 0.50 and 1 dollar. The gaming floor of this casino is 120,000 square feet, and it has 87 table games, which are spread out in many parts of the floor. The minimum bet for all table games is $10, which includes blackjack, baccarat, roulette, and craps. 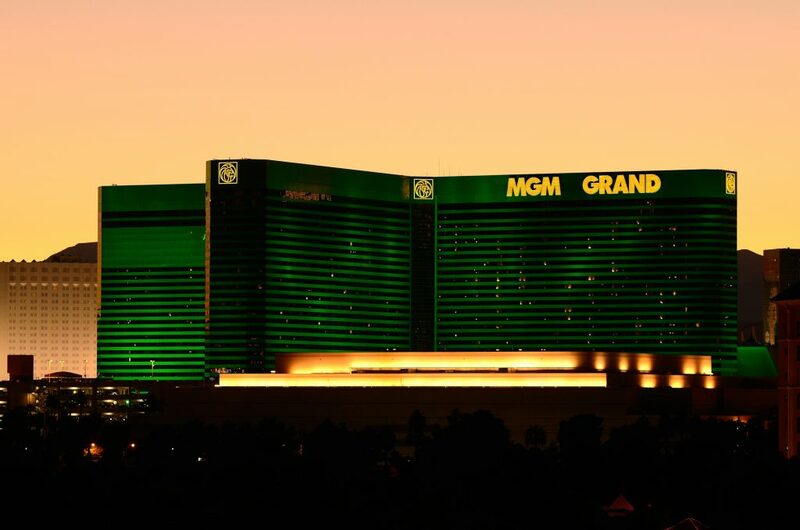 MGM Grand has the largest gaming floor in Las Vegas: 171,500 square feet. The casino is ideal for non-gamblers. It has multiple pits and the minimums for table games are upwards of $10. Baccarat tables also have a $10 minimum. The payout for blackjack games is 6-5 odds unless you decide to play at the high limit section. Minimums are anywhere between $10 and $25. If you are interested in other variations of blackjack, the casino offers Free Bet Blackjack at a $25 minimum. Roulette table minimums are $25, $15, or $10 with the standard double zero. Also, there is a 5-dollar virtual roulette machine that has a camera and a live wheel. Additionally, the casino has several craps tables, all situated in their separate pit. There are virtual craps games at one dollar minimum, situated within the slot machines on the main floor. 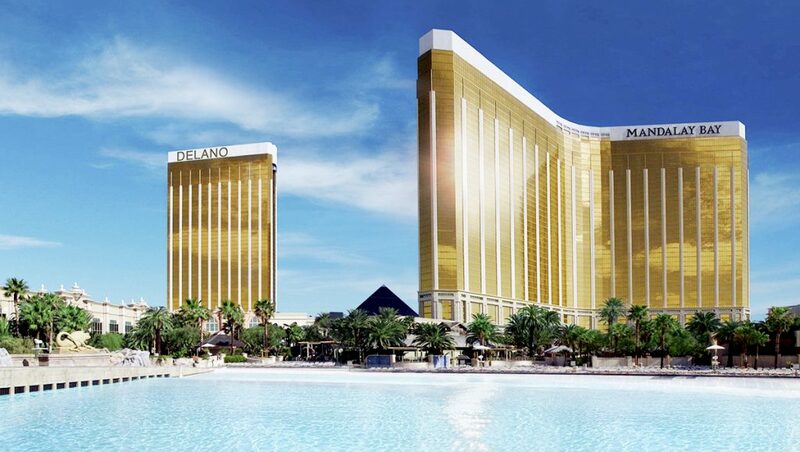 Visitors looking for the best slots in Vegas can also go to Mandalay Bay. The casino has more than 1,200 slots spread all over the floor. Tournaments run occasionally and include its own mini buffet. The popular Vegas slot machines you will find at this casino include Megabucks, Game of Thrones, Walking Dead, Wheel of Fortune, Willy Wonk, Buffalo, and Monopoly. Guests will find whatever they wish to wager starting from a penny. Furthermore, limits go up in increments of 0.02, 0.05, 0.25, and 1 dollar. As you get close to the high limit section, 5, 10 and 25 dollar denominations are also offered.  The high limit slot room is large and very private and features mostly Vegas slot machines with limits that start from $1 up to $50 and $100. Also, video poker is available here with limits topping out at 100 dollars. Planet Hollywood Casino, formerly called the Aladdin, has a 61,000-square-foot gaming floor. At night, go-go dancers often accompany the table games. Most of the table games found at this casino can be played $5. Planet Hollywood Casino also offers some of the most popular Las Vegas slot machines. It has more than 1,200 slot machines spread around the casino. There are numerous video slots, but you will find the traditional reel machines as well. You will find penny slots, one-dollar slots plus everything in between. Some of these games include Megabucks, Game of Thrones, Dragon Spin, Buffalo, and Dragon Spin. The high limit slots room is located in a quiet, isolated corner of Planet Hollywood Casino. At times, there are one-dollar slots in the high limit room, but limits are usually 10, 50 and 100 dollars. 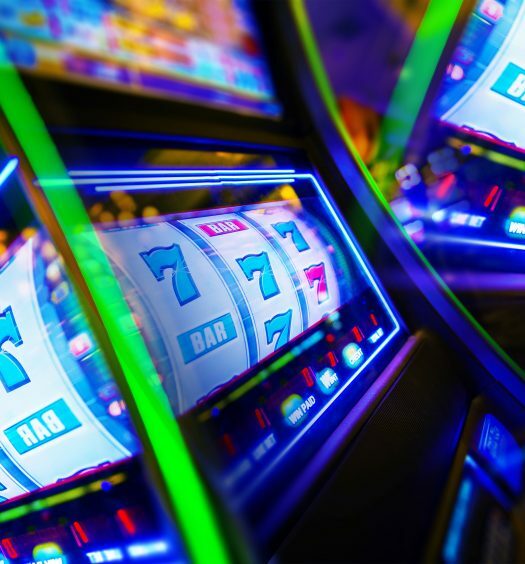 Most of the slot machines are typically new video reel machines.